Blog › 25% Discount on LuxSphere! 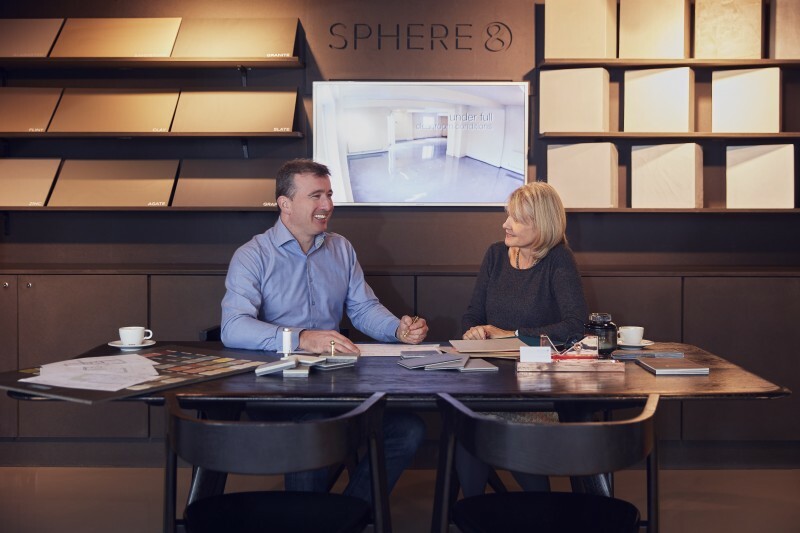 In conjunction with our latest promotion, we thought it was the perfect opportunity to tell you more about our high-end residential flooring solution: LuxSphere! 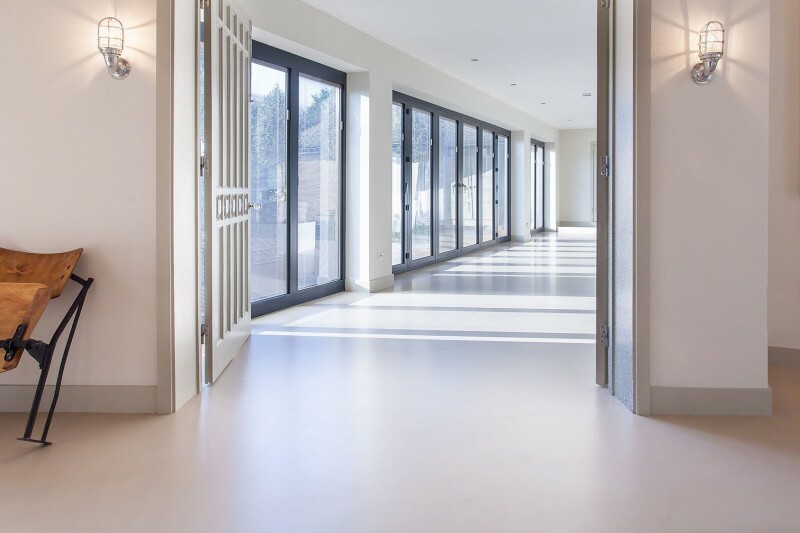 One of our new systems when we rebranded to Sphere8, it is our answer to a query put forward by a number of residential clients looking for the one-stop answer to perfect seamless resin floors. And for a limited time only it's available with a 25% discount! 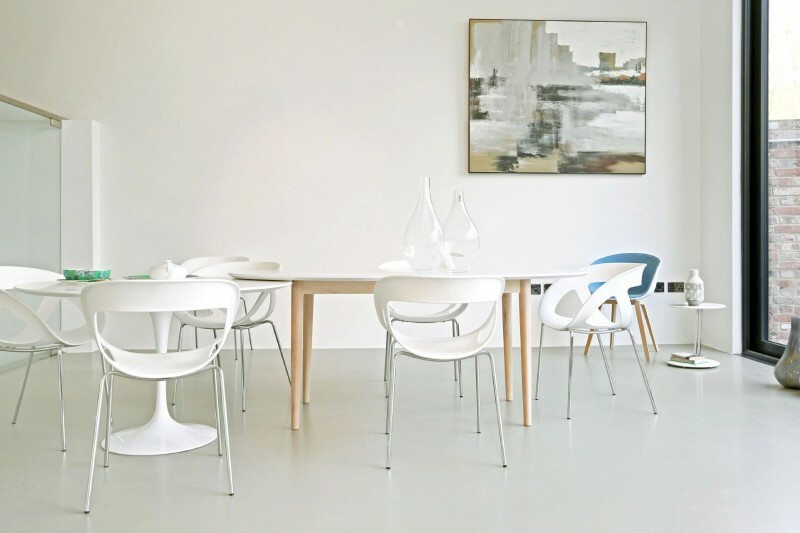 In many ways our LuxSphere floors are no different from our other systems... they are available in any colour choice, we can offer Motion or Solid hues, they can be installed seamlessly throughout any spaces and they are suitable for use in almost any residential space. 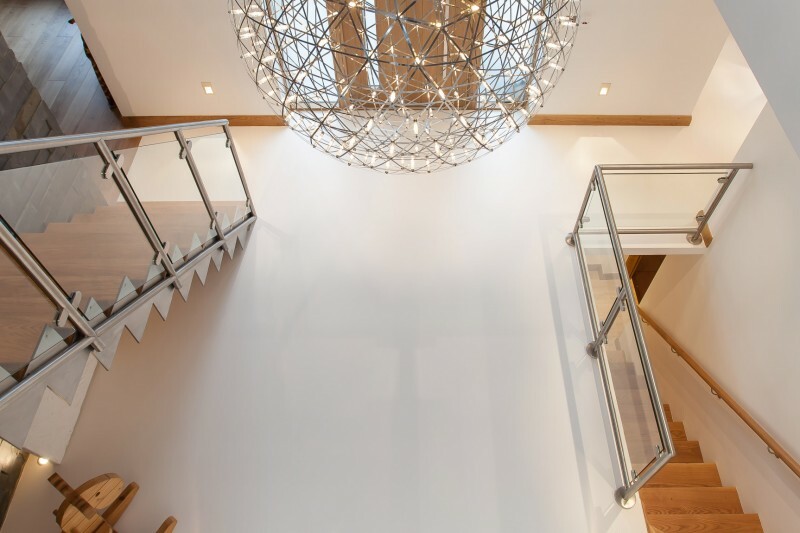 However, the special qualities of a LuxSphere poured floor are hidden below the surface - making them the perfect choice for clients who want the highest quality installation, without having to sacrifice the design and style of their poured resin floor. What makes a LuxSphere floor so unique is the layer of glass fibre base coat that is included as standard, across the entire subfloor. In other installations, we treat the subfloor with glass fibre 'bandaging' as we see fit - where cracks have already appeared in the subfloor and where it is necessary to make repairs. However, a LuxSphere floor features a full layer of glass fibre over the entirety of the substrate - whether cracks have developed yet or not. This provides invaluable protection against the risk of any further veins appearing in the future. Whereas our HomeSphere system cannot guarantee against these, the LuxSphere system specifically includes future veins under our guarantee terms. The other great benefit is that the guarantee period itself is doubled - from 6 years for our standard HomeSphere floors to 12 years when you install LuxSphere! Giving our clients great peace of mind and reassurance that their floor is protected against much more and for much longer! Peace of mind with LuxSphere isn't just with regards to guarantee terms and conditions! Althought our LuxSphere system is a bit more expensive at the initial stages, it can also provide a great saving for our clients in the long run... Following your initial quotation, we will often carry out a survey to ensure that there are no great concerns on site, that the substrate is in good condition, and that everything is ready for our installation. If we discover voids in the screed that need filling, cracks to bandage (already covered by the LuxSphere glass fibre layer!) or expansion joints to honour there will be further costs for this, which are relayed to the client. However, LuxSphere additionally offers the reassurance that any of these extra costs are automatically covered by our luxury system - so there are no unforeseen costs to concern you! We know that our LuxSphere system answers a lot of our clients' questions and concerns - and we're delighted to now offer a luxury, high-end resin flooring system. For those interested in a LuxSphere floor, take advantage of our 25% discount - running until the end of August!